Boogie Shoes is a dance band that formed in 2009 to provide quality and professional musical entertainment. 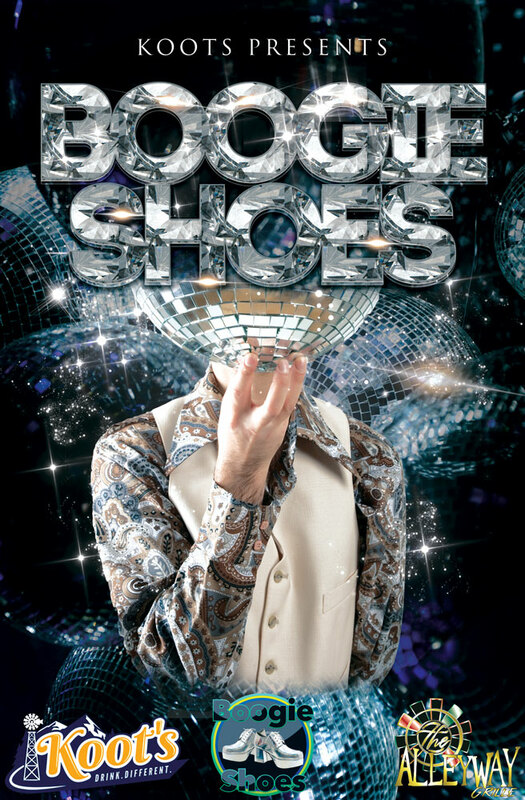 Composed of seasoned musicians with experience in live performance, Boogie Shoes’ keen selection of the best 70’s and 80’s dance songs is nearly guaranteed to keep the dancers on the floor. 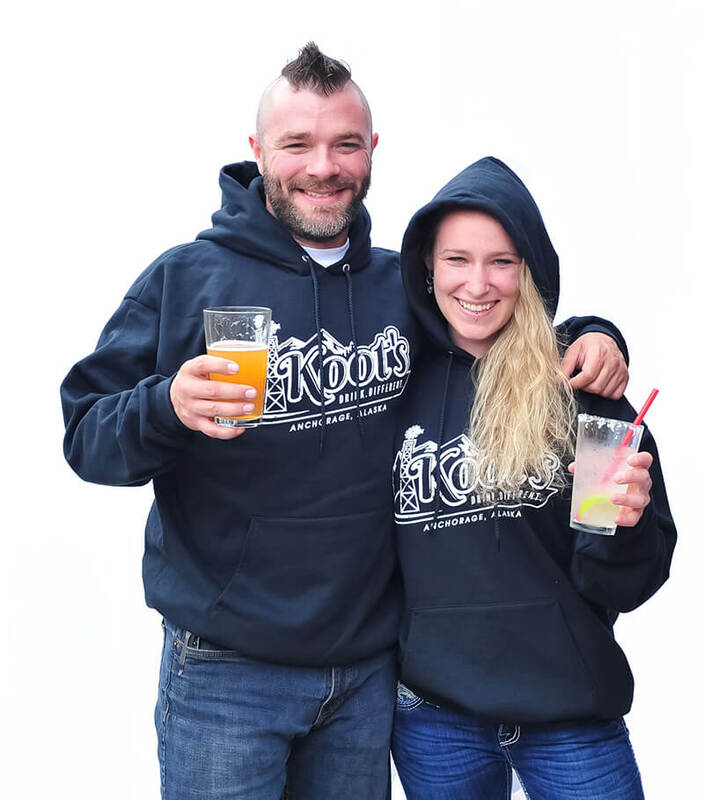 Based in Anchorage but able to play venues in Eagle River, the Matanuska Valley, the Kenai Peninsula, and anywhere in between, let Boogie Shoes take care of your live music needs.